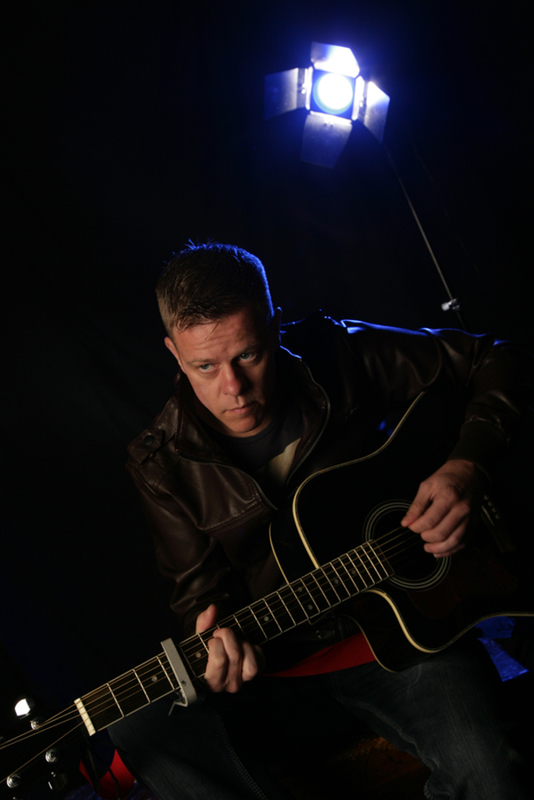 Unplugged "I Still Rely On You"
We are currently looking for a bass player and potentially a keyboard player from around the Barnsley/Sheffield area to join us, with the hope of rehearsing towards gigs and recording new original songs up in our studio. 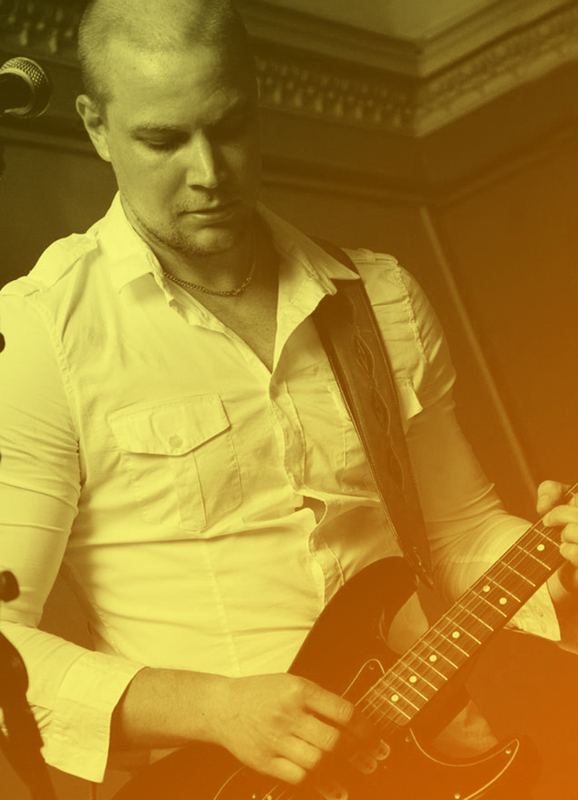 Where easy going and like a laugh but we believe in what where doing and know we can do great things with the right people, so give listen to some of the tunes as they range from acoustic to indie to alternative and if you like what you hear give us a shout. 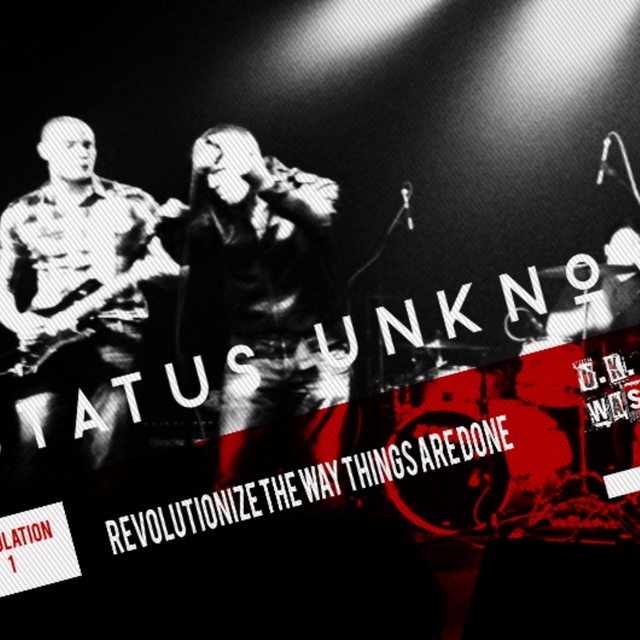 Status Unknown is a charismatic band with a fondness for punk rock and alternative music. 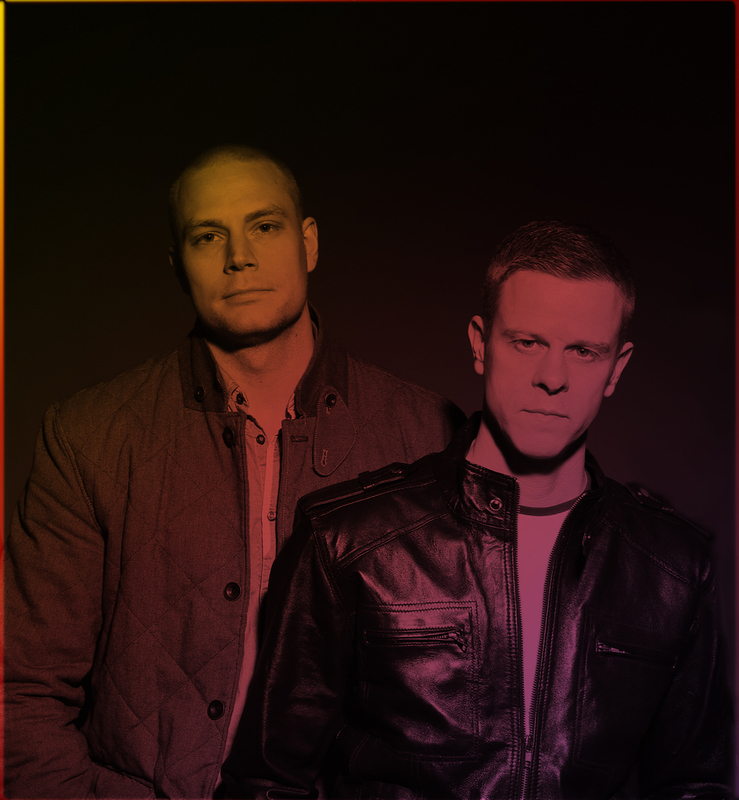 Hailing from Barnsley, England, the group set out to create music by combining powerful melodies with infectious energy. The band’s recent release is a brand new EP titled “Population 1” - a great taste of Status Unknown’s sonic vision and perspective. The Ep marks a really positive step forward for this band, whose sound is becoming increasingly more personal and defined. 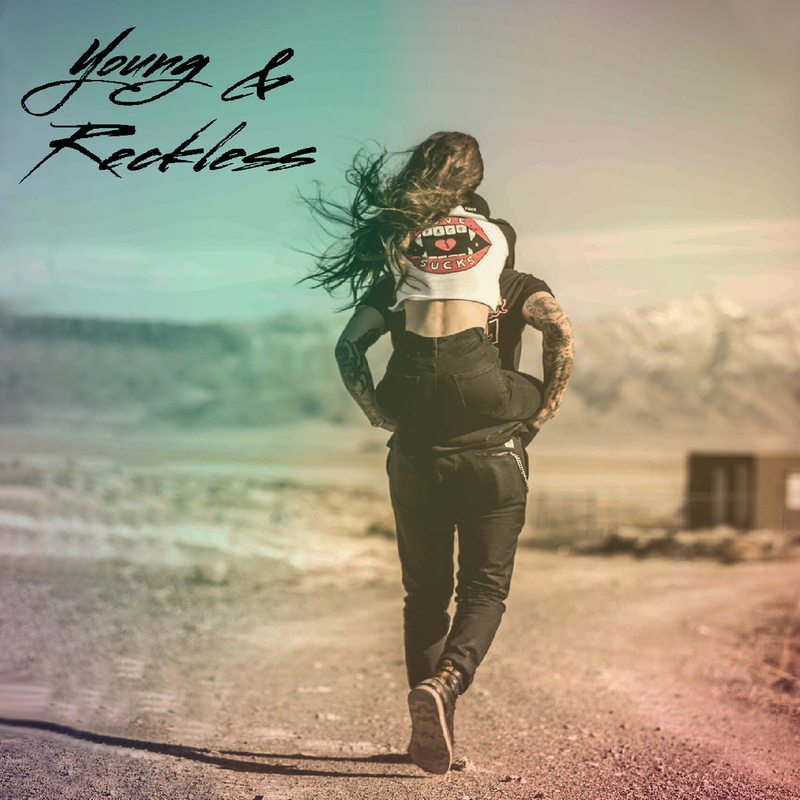 The EP’s tone makes me think of bands such as R.E.M, Dinosaur Jr., Superchunk or early Foo Fighters: there is a great balance between catchy songwriting and gritty edges, adding palatability to the music while retaining a personable and authentic tone. 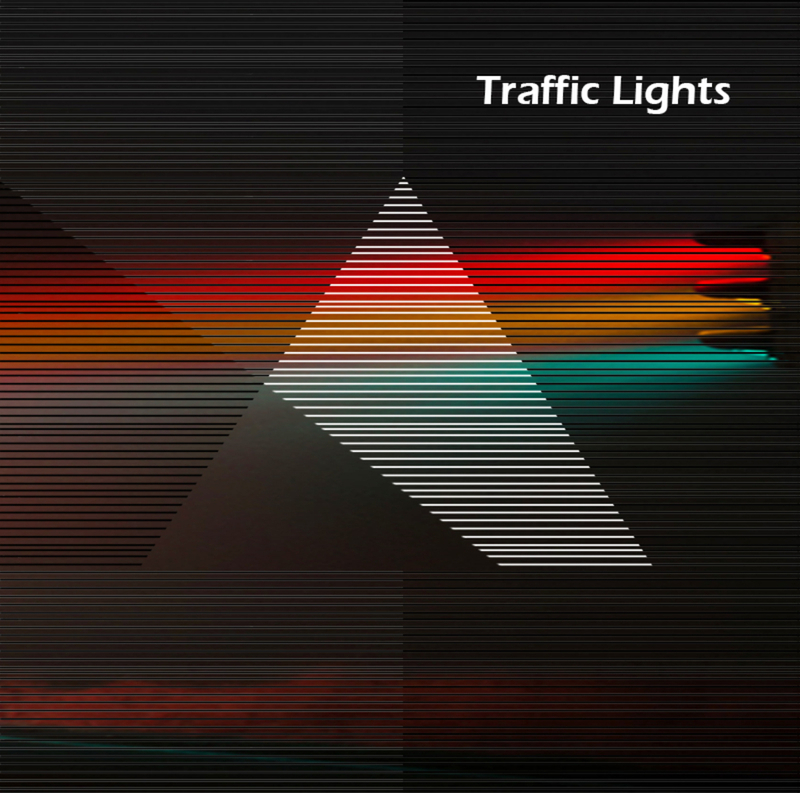 “Traffic Lights” is probably one of the band’s catchiest songs, with jangly guitar chops and catchy grooves pulsating through the beat. On songs such as “Ain’t Life Sweet”, the band also hints at some 60s influences, tipping the hat to bands such as The Kinks or The Beatles with some awesome vocal harmonies. 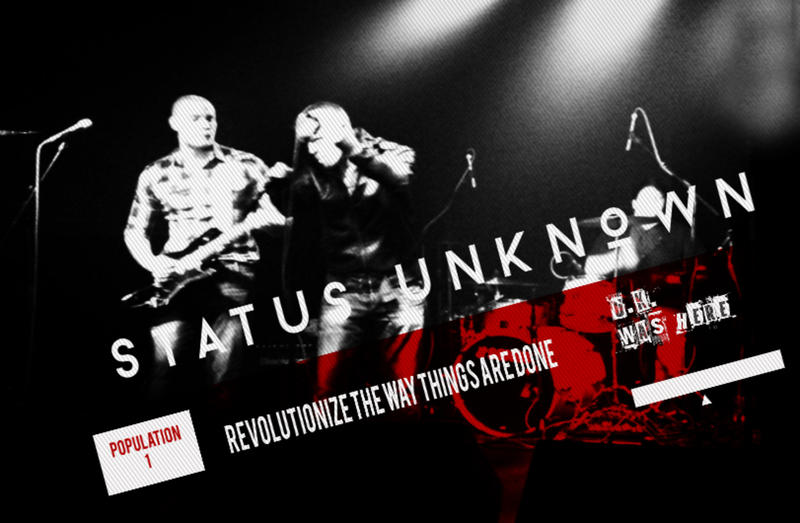 Status Unknown - Chemicals (Unplugged)Chemicals is a raw recording in its early stages, free to download here on Soundcloud ----------------- Status Unknown online: Facebook - https://www.facebook.com/StatusUnknow... Twitter - https://twitter.com/statusunknown Soundcloud - https://soundcloud.com/statusunknown ------------------ Status Unknown - Chemicals (Lyrics) All around there where Chemicals of life All around no life but only light What remains are the remnants of us You feel that The stars they Are reaching And when the stars they all align The chemicals of life……………… They will return They will return They will return And when the stars the all align The chemicals of life……………… They will return What becomes of the life that we once knew In the dark will we find what was once true What remains are the remnants of us You feel that The stars they Are reaching And when the stars they all align The chemicals of life……………… They will return Now, now, now, now, Now, now, now, now And when the stars they all align The chemicals of life……………… They will return………………. "Light in the Dark" Played on Drystone RadioLight in the Dark from the first EP 'Lower Class Pursuits' Big thanks to Hollie for playing our track on her show!